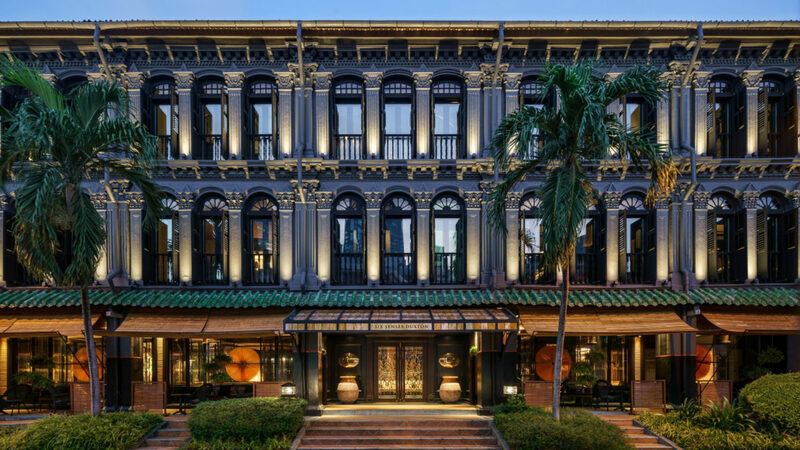 Six Senses Duxton is perfectly situated in Tanjong Pagar, Singapore's central district and the eclectic heart of Chinatown, where business, fine-dining, and nightlife are the pulse of the city. Set in a row of heritage trading houses, acclaimed British designer, Anouska Hempel, has carefully restored and incorporated a mix of Malay and European elements from large golden fans and bold accents of black, gold and yellow layered with Oriental screen and calligraphy wallpaper from Anouska’s personal collection. 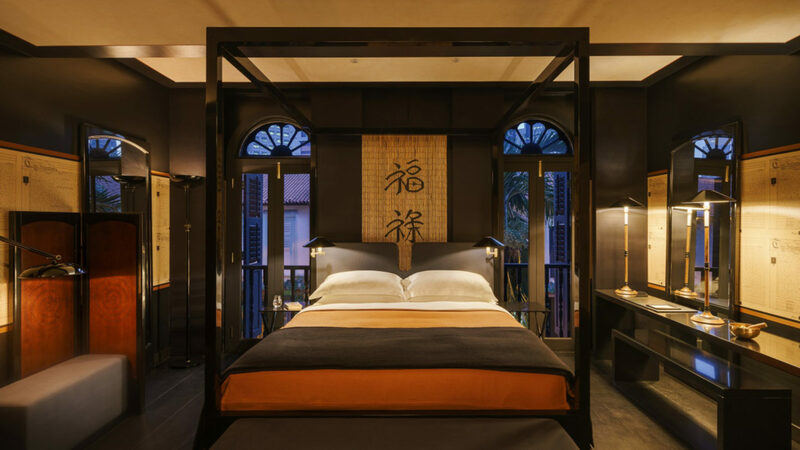 Awarded the Urban Redevelopment Architectural Heritage recognition, each of its 49 guest rooms and suites are in harmony with rich Asian history and contemporary elements so that no two rooms are exactly the same. 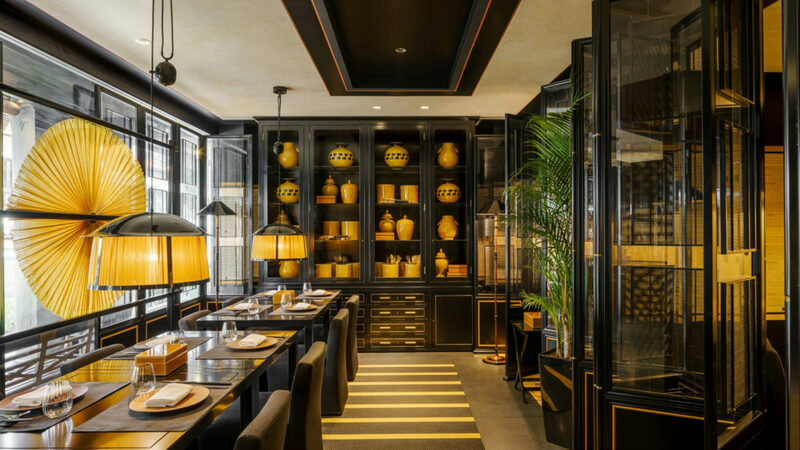 Gold also takes center stage in the restaurant, Yellow Pot, which offers classic and innovative Chinese cuisine. 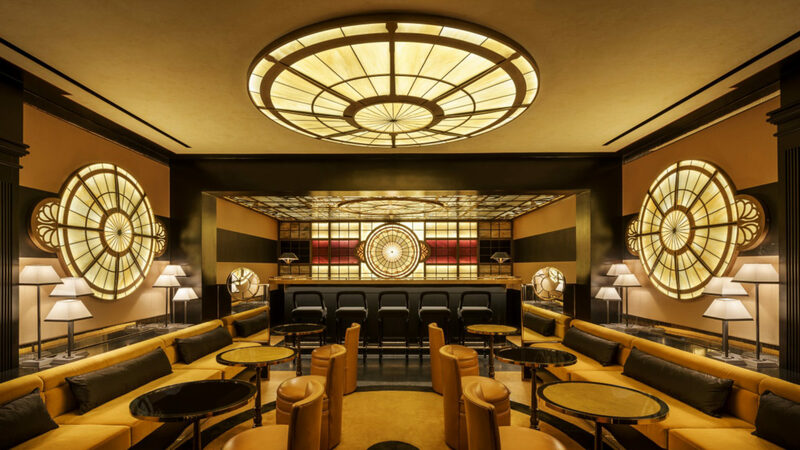 Adjacent is an antiquarian-themed Lobby Bar serving up its signature cocktail, Escape To Kaifeng, made from Tanqueray gin and chrysanthemum cordial, crowned with a yellow chrysanthemum. 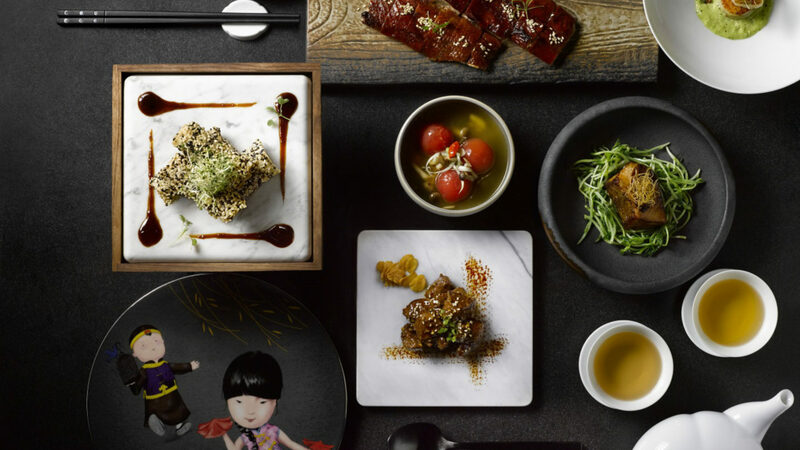 With the highest concentration of Michelin-starred restaurants in the country, particularly in the historic district of Tanjong Pagar, guests can visit to Yixing Xuan Teahouse, or shop at a myriad of boutiques nearby. For those seeking wellness, guests can enjoy activities from complimentary yoga sessions to singing bowl meditation held twice a week at an intimate park just steps away from the hotel. Guests can also meet with the resident traditional Chinese physician who offers readings, lessons on herbal medicine and health recommendations. Its sister hotel, Six Senses Maxwell opening in the fall 2018, is located just minutes away by foot and guests will be able to enjoy the services of both properties. Each of the hotel’s 49 guest rooms and suites take on a unique individuality so that no two are exactly the same. From the magnificent Montgomerie Suite to smaller spaces that the designer refers to as petit grandeur, elegant bespoke furnishings and the stylist ambience typify the experience in every way. All accommodations have individually controlled air conditioning, Naturalmat organic mattresses, bathrooms with tub or shower plus toilet, hairdryer and amenities by The Organic Pharmacy. The flat panel television offers satellite channels together with a Bose Bluetooth speaker. Guests have unlimited Wi-Fi, complimentary tea and coffee making facilities and bottled drinking water. Laundry service and in-room dining is also offered. Located a 20-minute taxi ride away from Singapore Changi Airport (SIN).